As from today Three the UK mobile operator has started offering a completely unmetered mobile Internet service on their One Plan, which is a monthly plan which includes data, voice calls and texts. The Three package before today only offered 1GB of data download for £25 a month with a 10p charge for every MB over the 1GB allowance but now has been given unlimited Internet and data access together with tethering which is great news for mobile users, tethering is when a mobile phone can be used as a modem with either a laptop or computer system. 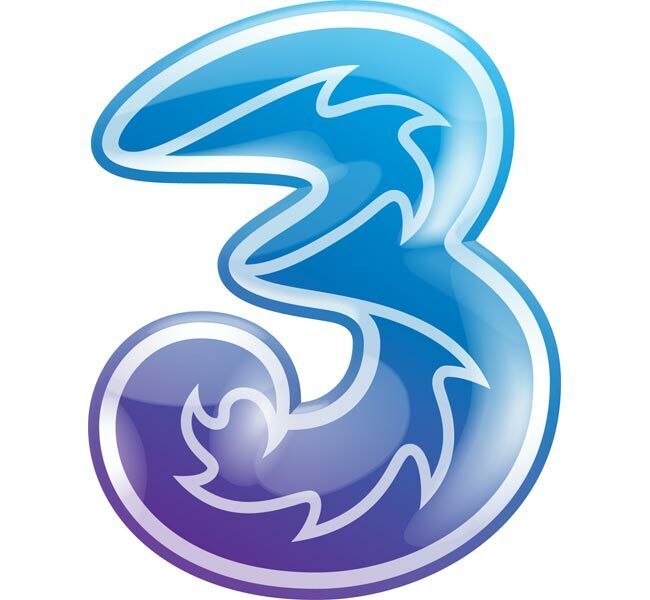 Three is currently the fourth biggest provider in the UK and this new move to offer unlimited data could prove to be risky especially with tethering that could increase demands on 3’s wireless network as users drop their traditional landlines for mobile broadband with their smartphone. The new package from Three called the The One Plan has no restrictions and no crafty ‘fair usage’ policies containing hidden data caps, which is great news. The plan also includes 2,000 any network minutes, 5,000 network minutes, and 5,000 texts, you can find out full details about this new unlimited data plan over at the Three Blog.